The C3 is the most advanced Styling Iron in the Corioliss range. 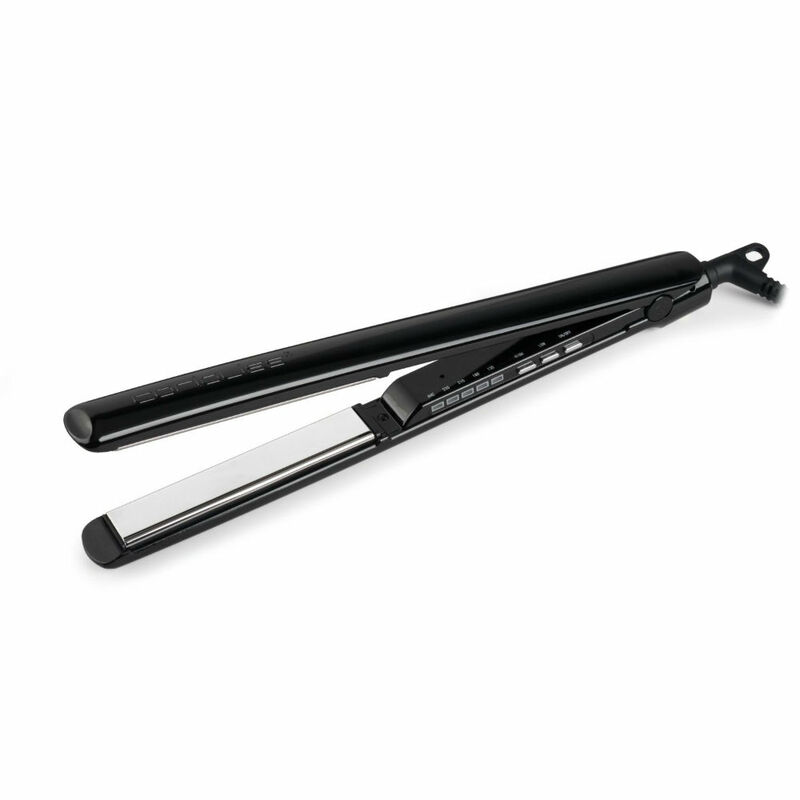 With it's ultra smooth titanium plates which effortlessly glide through your hair and the negative ions that condition your hair, these styling irons will give you ultra smooth hair. it has a digital temperature control from 135°-235° which makes it ideal for all hair types and it's ergonomic styling and it's generous 3m cord make it easier for styling. It also has a safety-sleep mode which shuts down after 30 minutes for your own peace of mind. Comes with a handy travel pouch.